It could be the most expensive purchase you will ever make, but buying a property abroad is never just about the money. If you’ve set your heart on a home abroad, these bricks and mortar are carrying your dreams of a new life in the sun. Buying a property overseas is not an everyday expense and you should not use an everyday finance provider. Since 2004, Smart has helped thousands of people successfully buy abroad. We are a property specialist, the chosen currency partner of Rightmove, the UK’s largest property website, Property Guides, Your Overseas Home and many more. These leading companies chose to partner with us because our service goes beyond simply changing money into euros, dollars and 30 other currencies. Our rates are as competitive as any other currency provider, but our service is superlative. Smart Currency Exchange have been voted as one of the most trusted British companies for “currency exchange” and “money transfers” with thousands of ratings on the website Trustpilot. 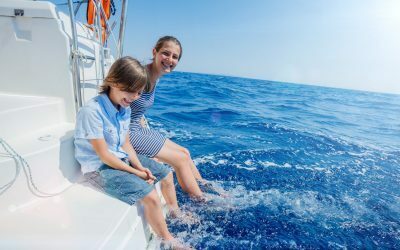 As soon as you open your free account with us, you will be able to chat about the best approach to take when buying abroad, with a real currency expert, not a call centre. What makes a property transaction different? Buying a property overseas is not an everyday expense, and not only because there are a few more 0’s on the end of the price. 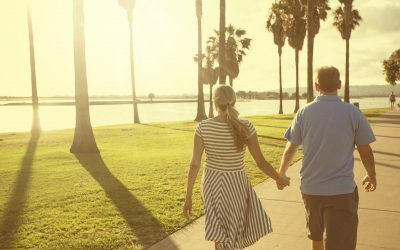 There are special characteristics about a property purchase that require expert attention. Most property sales are valued in the tens or even hundreds of thousands. Sending so much money to a foreign country with a different language, currency and legal jurisdiction requires specialist experience and regulation. Smart Currency Exchange is authorised by the Financial Conduct Authority. When you find the ideal property you must normally pay a reservation deposit. The benefit of this is that it locks in the price. The downside is that you may need to get the money sent quickly or risk losing the property. With Smart, that’s no problem. As a property specialist we work directly with overseas lawyers and agents to ensure a smooth transfer, with no charges from UK banks. One problem you won’t have experienced as a buyer in your own country, is the potential movement in exchange rates between reserving a property and paying for it. While the lawyers and notaries are doing the legal processes, the currency can move against you. If you’re buying a €200,000 property and when you put the deposit down you could get €1.25 to the pound, it would cost you £160,000. But suppose in the weeks until completion, the rate moves against you to €1.10? Now your €200,000 is costing you £181,800. You have LOST £21,800. Could you find that money? If you can’t you will normally lose your deposit. Smart has a range of solutions to currency changes – volatility as it is known. The most popular is a Forward Contract. With this contract, you pay a 10% deposit and set the rate for up to a year, taking the risk and worry out of your purchase. There are other types of contract. At Smart we will find the one that is most appropriate for your own circumstances. 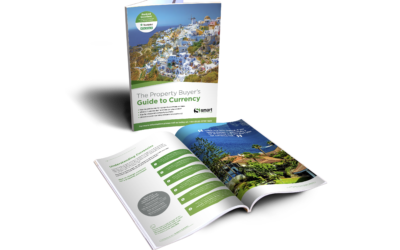 We have produced a free guide to your options, The Property Buyer’s Guide to Currency, packed with insider tips. Signing up with Smart takes just a few minutes. We simply take your details including proof of address and some ID (to comply with the law), and you’re done. Now you can get guidance from our team of currency traders, all of whom are dedicated to getting a great deal for you. You can also speak to our traders at exciting property events up and down the country too. 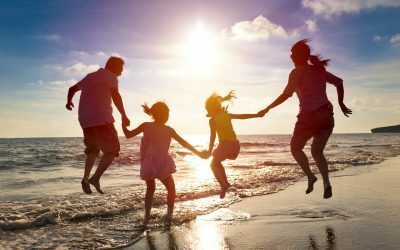 When buying a property overseas, transferring a large sum of money is inevitable so you need to be sure to plan your transfers in advance to ensure you avoid the risk of exchange rates moving against you. Learn more with our dedicated guide. Purchased a place in Spain. Smart Currency were fab, they gave us the best rate possible, exchanged the currency no problem and paid solicitors directly which saved us more money. Fab service would highly recommend and will use again.